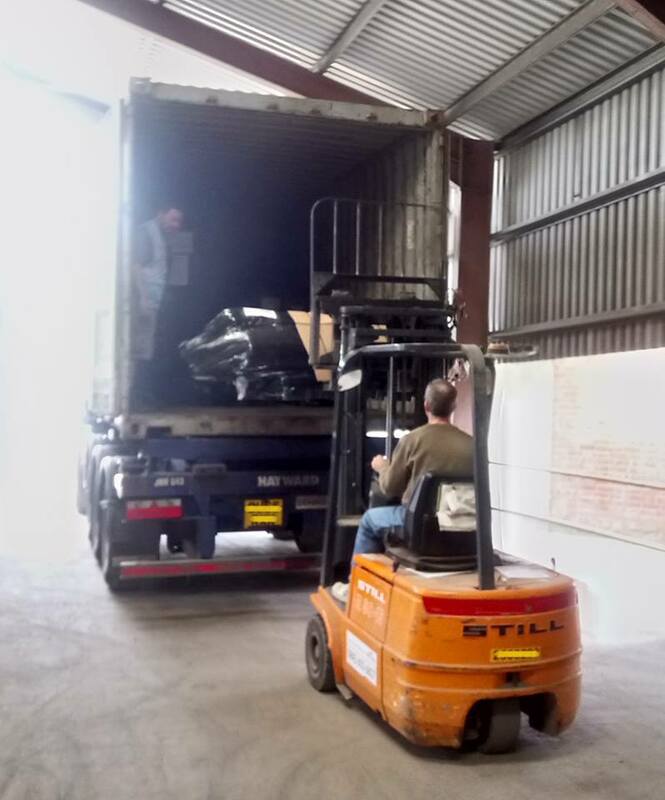 Another container is on its way to one of our customers in Tanzania! Well done to all the people that made this happen! 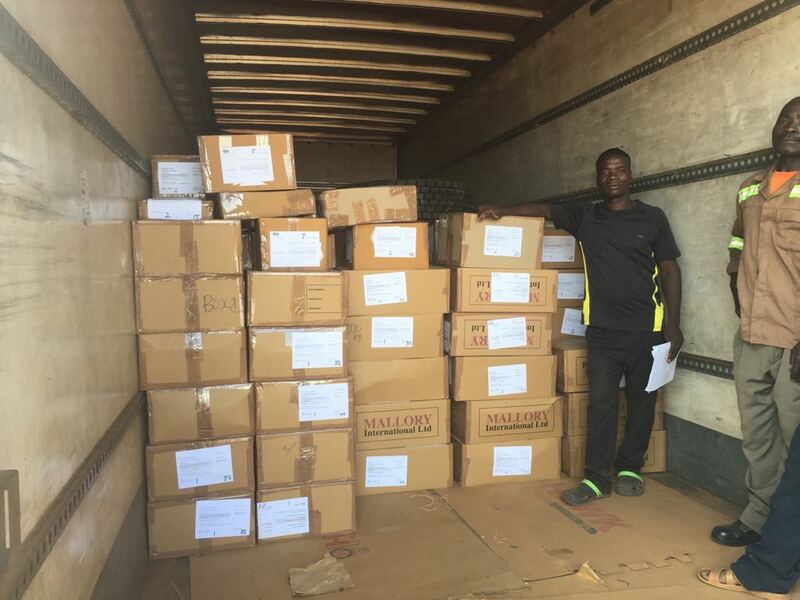 Mallory International and Maneno Enterprises are happy to announce the completion of their part of the African Development Bank tender for secondary school books in Malawi. 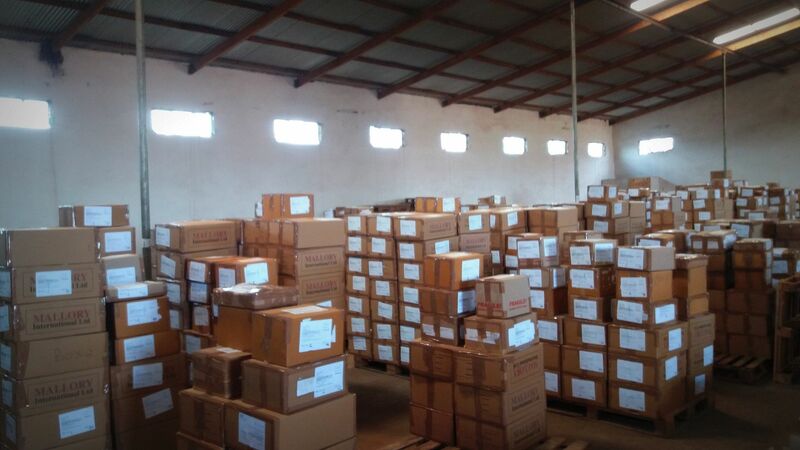 We are happy to know all required books have made into Malawi’s northern region schools, ready for students to use! From November 27th - December 1st Rachel and Alejandra will be visiting our school and university customers in Uganda. This is Rachel’s second visit to the country, and first time back in Africa post-maternity leave; she can sincerely say she has missed the continent and cannot wait to land in Kamapala. Alejandra holds our Ugandan customer accounts. She is excited to start meeting everyone face-to-face and to see all the fruits of her labour. There is nothing like seeing that hard-to-source book pride of place on a library shelf! Uganda - we cannot wait to see you! Olivia and I have just arrived back from a trip to Prague. We return a little tired, but elated at the welcome we received. It was a pleasure to finally meet our newly acquired customers and we were happy to hear all the positive feedback. Doug Wong, whom we have worked extremely closely with over the past 8 months, has obviously done an amazing job with customer service and we thank him for all his hard work over the years and for his cooperation this year. We promise to keep up a high level of customer service for all the customers we met and trust that the value-added services that Mallory For Schools can offer only eases further the mammoth task of procurement for schools. We understand that some were surprised at the entourage Doug brought with him and we apologise for overcrowding many a room! We thank all of you for your precious time. 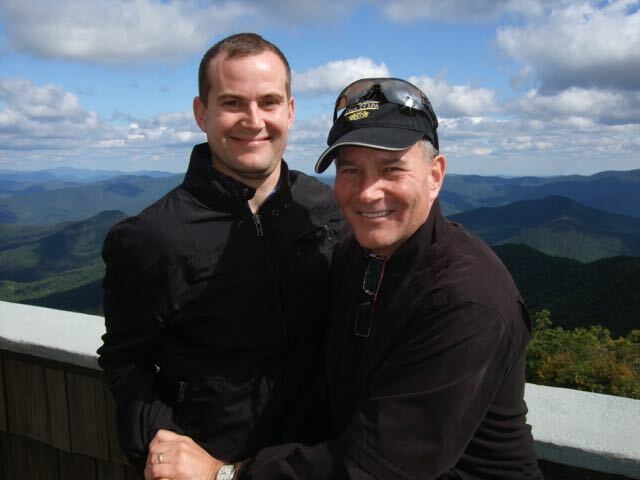 Jan is an absolute asset to Mallory For Schools and we can assure you that his dedication to his customers will result in very positive customer relations going forward. 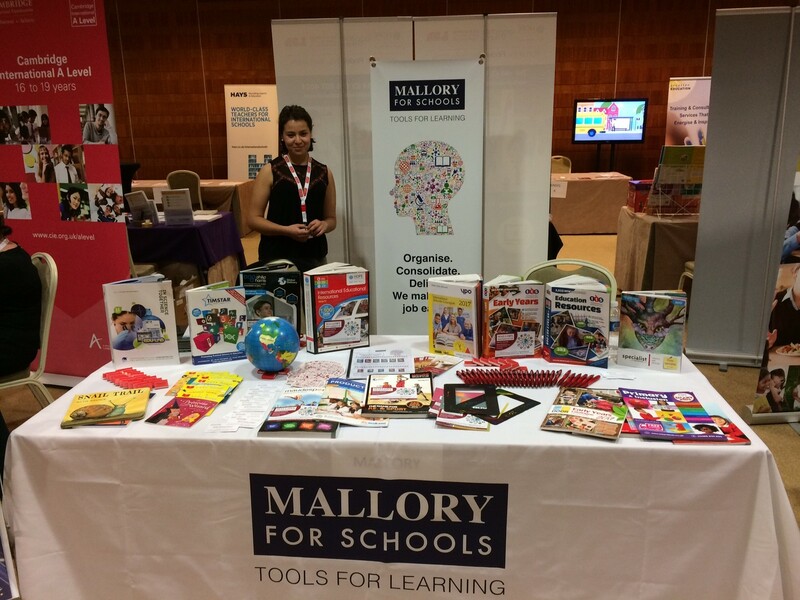 If you are a school in The Czech Republic and are not currently working with us, please do not hesitate to contact Jan: jan@malloryint.co.uk for a meeting. We leave you with a view from the end of Charles Bridge, until next time Prague! From November 13th - 22nd our Business Development Manager, Vic, will be visiting our school and university customers in Malawi. 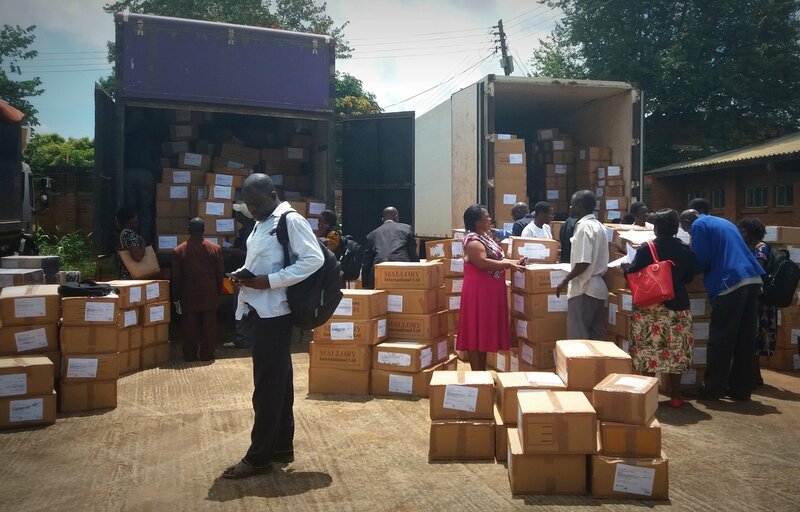 Malawi is an old-time friend of Vic’s, he has been there often, not least to help organise the logistics and distribution of 586,000 books to 781 secondary schools across the country. Vic also manages the majority of the school accounts in Malawi. We are delighted to announce that Mallory International-MIE has acquired the Education Supply Branch of ADC Blackfire. ADC Blackfire is based in Prague and has a 10 year history supplying books and educational materials into schools throughout Europe. Their model is extremely similar to ours, and a perfect fit. We will continue to run a branch out of Prague and will be working together with Blackfire for a smooth transition. We would also like to take this opportunity to welcome all our new customers, and of course our new member of staff, Jan Langmaier. Jan worked for Blackfire for a number of years and will now work with us at Mallory For Schools. He will retain all his customer accounts and be in Prague to continue supporting schools in The Czech Republic and surrounding areas. Final day at NABSS tomorrow, come and visit! We have been supplying schools and institution in Ghana for over 30 years and every year one of us hops on a plane to visit all our wonderful customers there. 2017 has been no exception and after spending a week traveling around Ghana, Lucy has landed back at home with a handful of quotation requests and lots of new friends! Mallory will be attending the AGIS conference 2017 in Hannover, Germany - we hope to see you there! Magali has booked us an exhibition stand at the Association of German International Schools (AGIS) conference in Hannover, Germany. If you are an International School in Germany and are attending the event we would love to set up an official meeting with you. Please contact us to arrange a discussion with Magali!